A key part of event planning is planning for those things that are out of your control. You can plan for the number of guests in advance and make sure that the catering takes into consideration special requirements, but when it comes to the weather, it’s difficult to know exactly what you’re going to be facing – rain, sleet, and snow… in the South West, you get a little of everything! 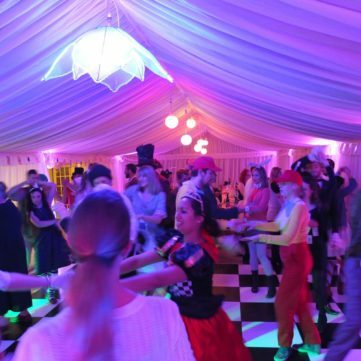 The threat of rain can easily be dealt with by hiring one of the high-quality marquees that we have available at South West Marquees; perfect for ensuring that your guests stay dry if the weather decides to turn against you. However, rain is only one of the big threats that you’ll be facing when trying to throw the perfect event… the second is the cold. In the South West, even the warmest of days can turn cold at a moment’s notice. 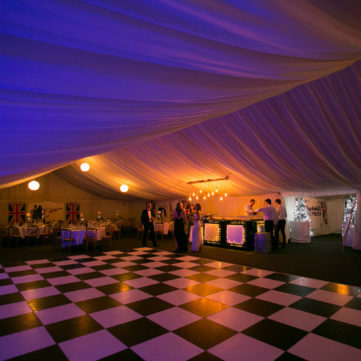 To combat the cold and make sure that your guests are comfortable throughout the evening, marquee heating is something that you should definitely consider. If it’s chilly outside, you need to make sure that it’s warm and cosy inside! 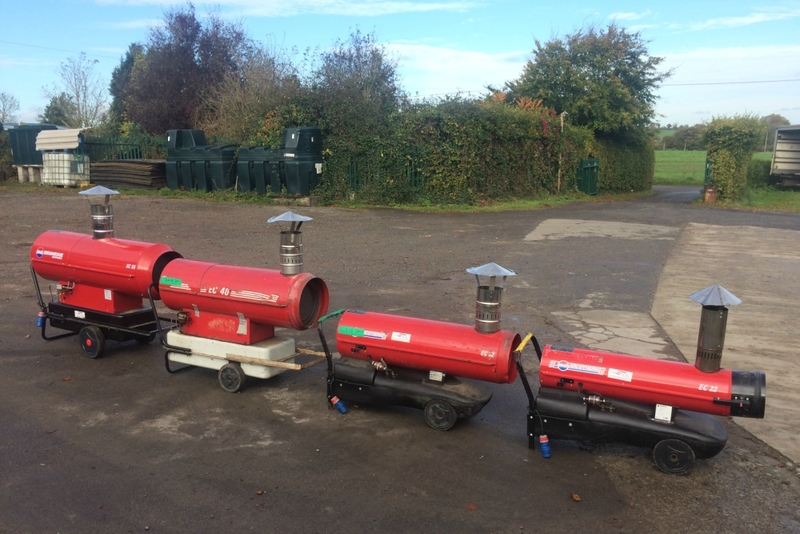 At South West Marquees, we offer a range of heating options that’ll keep your guests warm no matter what the weather is like outside your marquee. 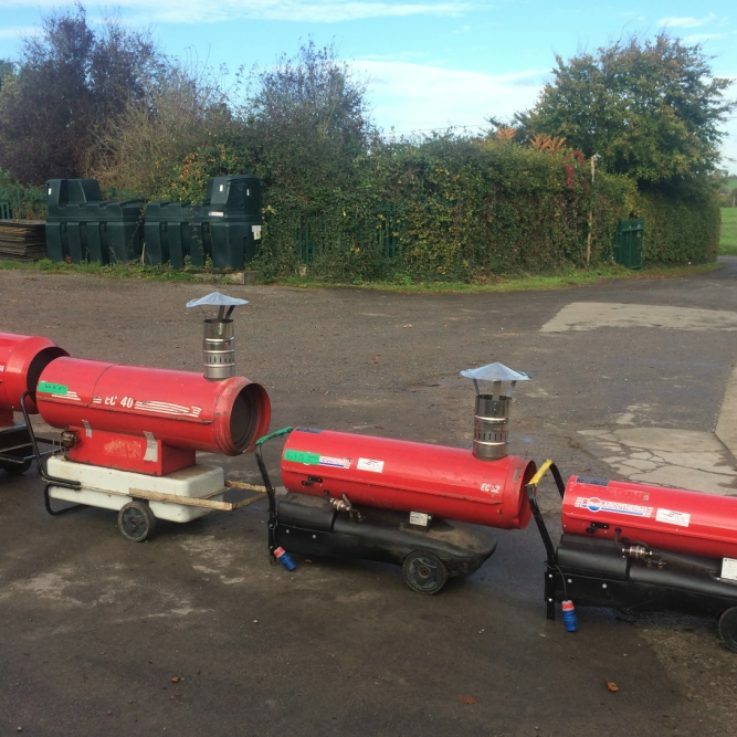 Just as our marquees can be tailored to suit your unique event, so can the brilliant range of heating that we can supply alongside your choice of marquee. 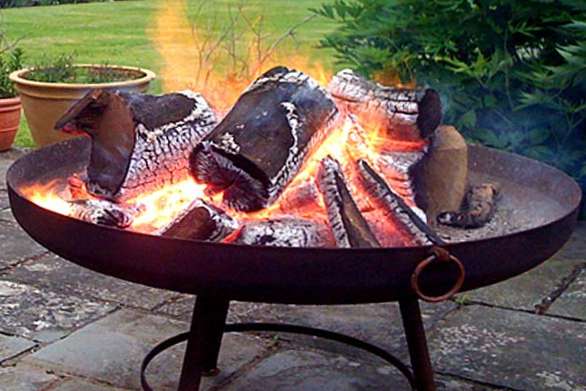 We have a great selection of small and large heaters that provide indirect heating; for ultimate comfort from the start of your party to the end. Our heaters are installed outside of the marquee so as not to disrupt the beautiful décor of your event. Whilst the heating is unobtrusive, it’s still incredibly effective. 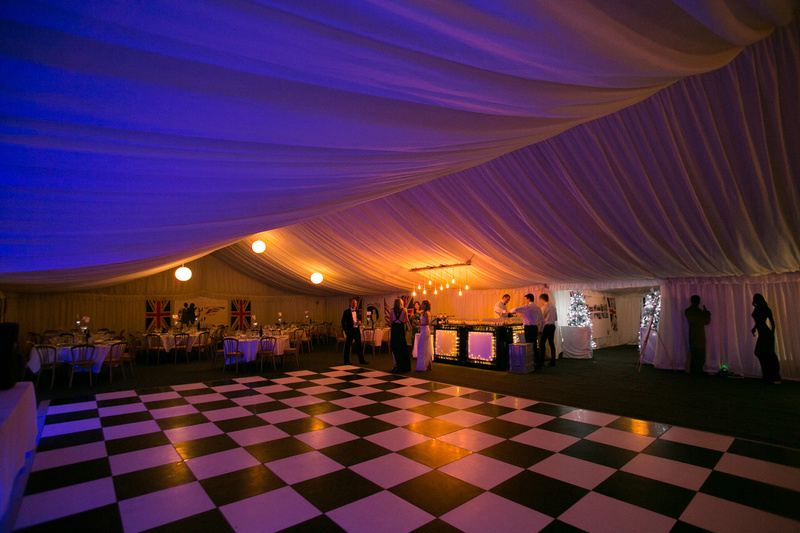 The heating systems use air ducts to direct hot air underneath the walls of your marquee, perfectly heating the inside to banish the cold of the outside. Each of our high-quality heating systems are easily controlled via s thermostat and are run on diesel – before your event ,we’ll make sure that you know just how to operate the system to keep your guests warm throughout the night. 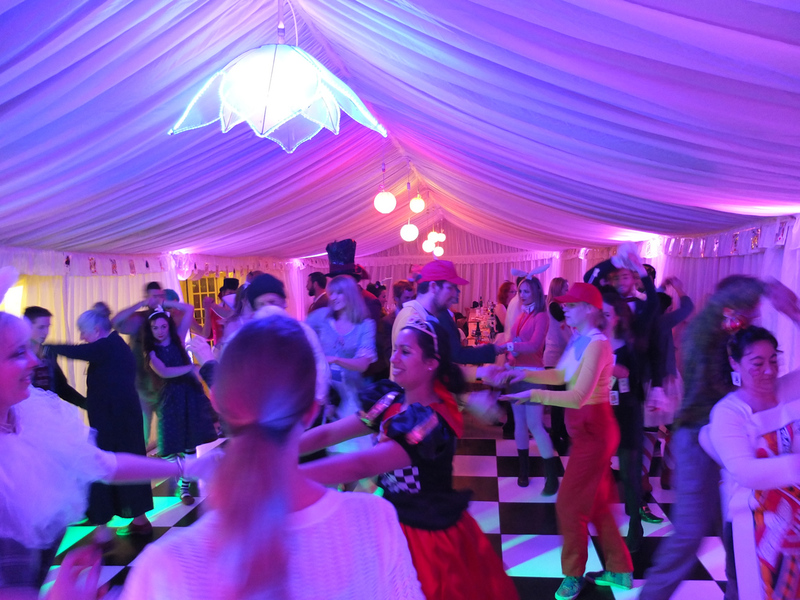 For successful parties and events in the coldest months of the year, call South West Marquees today, so we can make sure that you have everything you need for a warm, comfortable, and cosy event – even in the heart of winter! I just wanted to mention that your team have been great. Very Nice and super-efficient in getting the marquee up.